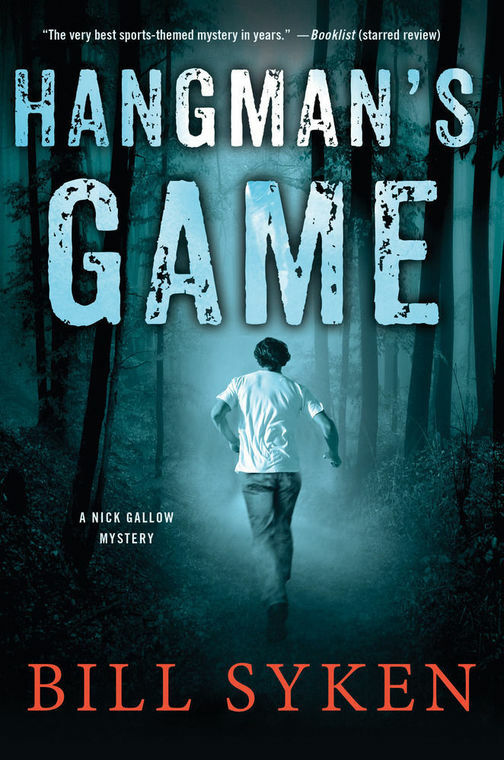 The Philadelphia Inquirer published my review of Bill Syken's Hangman's Game today. I've read scores of crime novels in which the protagonist is a cop, a crook, or a crime reporter - but a pro football player, let alone a punter? That's the case in Bill Syken's Hangman's Game, set against the backdrop of Philly professional football. Syken, a staff reporter and editor at Sports Illustrated and a Philadelphia resident, knows both football and Philly. Nick Gallow, the narrator, is an injured college star quarterback who switches to punting to make it to the pros. "I figured it out once," he tells us at the outset. "I calculated the time I spend actually performing the task that gives my job title, and it came out to fifty-one minutes per year. Not even an hour. And that calculation is generous, believe me. That total grows if I include practices, but, still, that leaves me with a lot of anticipation to chew through." 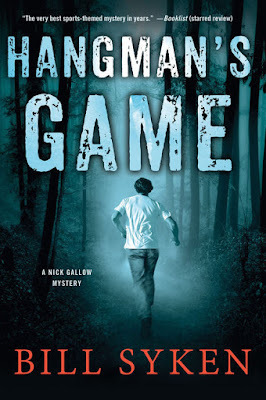 It also leaves Gallow a lot of time to investigate the murder of a fellow football player.